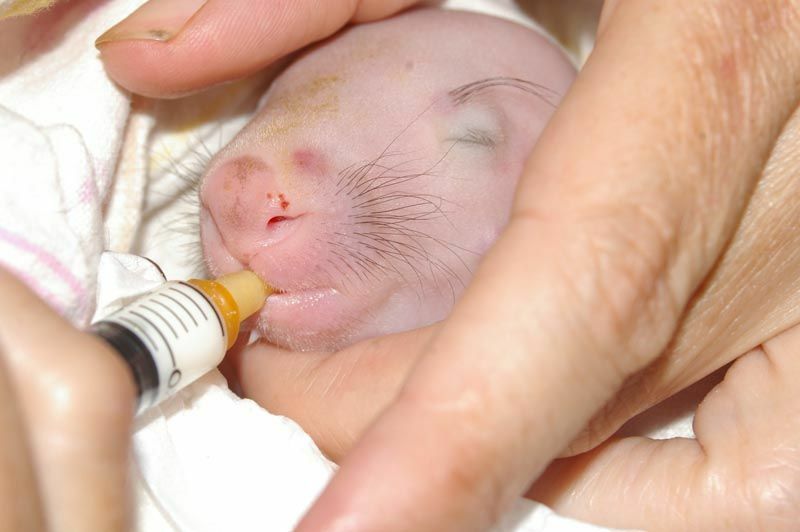 The Australian Wombat Rehabilitation Centre Inc (AWRC) is the largest wombat facility in the world. 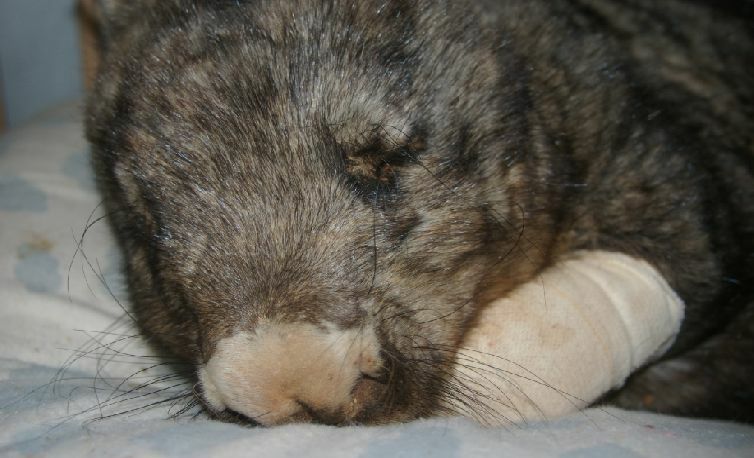 It is an initiative undertaken by the volunteers of the Wombat Awareness Organisation and was established to provide assistance to any animal in need. The centre is purely for the wombats and we operate on wombat time – 24 hours a day, all year round. We have developed several new management techniques which are being utilised on hundreds of animals every year. The Australia Wombat Rehabilitation Centre are saving lives thanks to the dedication of their team and their commitment to wanting a better life for wombats. The centre undertakes the rescue and rehabilitation of animals from regional South Australia and offers them immediate relief. Committed and experienced community members and other species specific rescue organisations then assist the program by providing the ongoing care to these animals. All wombats however stay in the care of the organisations trained staff. The charity organisation has a 24 hour call and advice line to assist those that have either found, seen or have a wombat in need of help. AWRC team members travel all over South Australia to monitor and catch or collect injured animals and delivers them to the rehabilitation centre for specialised veterinary treatment and care. The AWRC even has a service that allows permitted animals to be sent to the rehabilitation centre from all over Australia for permanent care. You can adopt a lovable wombat on our website too and your adoption goes to helping save our gorgeous wombats. 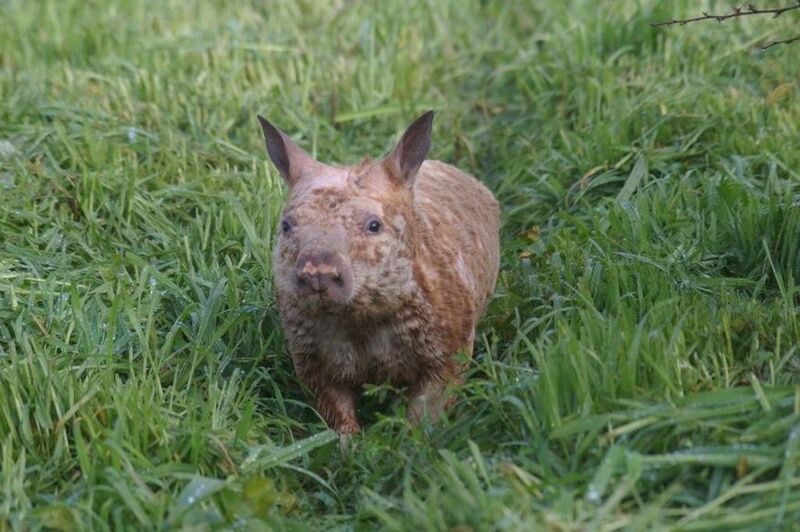 Please show the wombats your support by donating today or join our Wombat Adoption Program!